Having a steaming hot drink can be comforting particularly on cold rainy nights. However, a new study has found that having hot drinks can increase your risk of developing oesophageal cancer. In the review by a panel of global experts, it was revealed that drinking beverages at temperatures higher than 65 degrees Celcius can cause burns in the oesophagus. These burns have been previously linked to elevated cancer risk in the oesophagus. 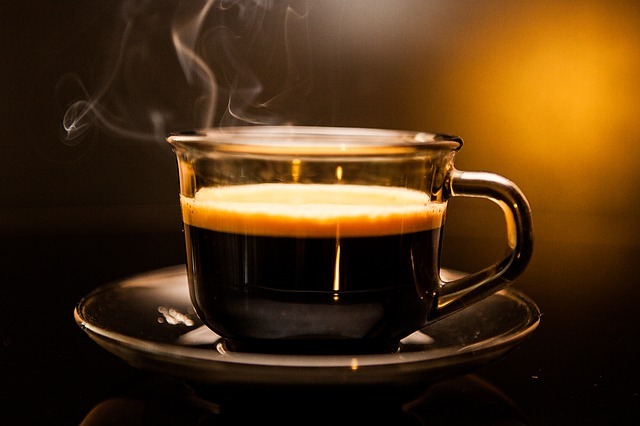 “[New figures] suggest drinking very hot beverages is one probable cause of oesophageal cancer and that it is the temperature, rather than the drinks themselves, that appears to be responsible,” said Christopher Wild, director of IARC. To come up with the findings, a group of 23 international scientists looked into all available data on the carcinogenicity of coffee, mate, and a variety of other hot beverages including tea. They found that drinks consumed at very hot temperatures were associated with oesophageal cancer. Drinking very hot drinks at above 65°C is now classified under Group 2A or “probably” carcinogenic to humans, the same group as exposure to substances such as gasoline, lead and exhaust fames. “These results suggest that drinking very hot beverages is one probable cause of oesophageal cancer and that it is the temperature, rather than the drinks themselves, that appears to be responsible,” Dr. Wild explained. Responsible for approximately 400,000 reported deaths worldwide in 2012, oesophageal cancer is mainly caused by smoking and drinking alcohol specially in high-income countries. In addition, the IARC has reclassified coffee as “not classifiable as to its carcinogenicity to humans.” In 1991, coffee was put under “possibly carcinogenic to humans" groups.